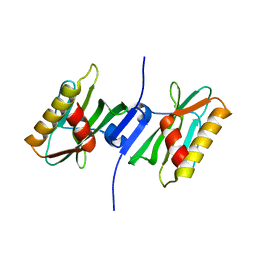 Authors: Chen, S., Hu, T., Jiang, H., Shen, X. 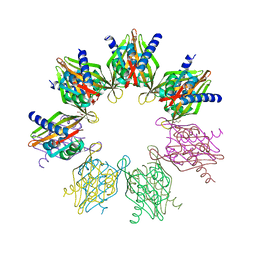 Cite: Mutation of Gly-11 on the dimer interface results in the complete crystallographic dimer dissociation of severe acute respiratory syndrome coronavirus 3C-like protease: crystal structure with molecular dynamics simulations. 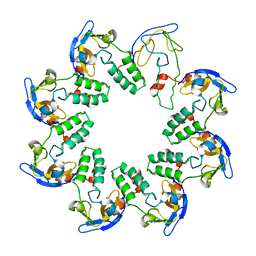 Authors: Chen, S., Vojtechovsky, J., Parkinson, G.N., Ebright, R.H., Berman, H.M. 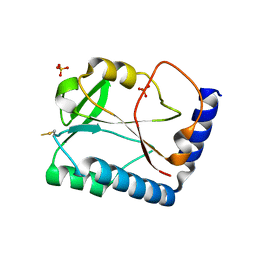 Authors: Chen, S., Ebright, R.H., Berman, H.M. 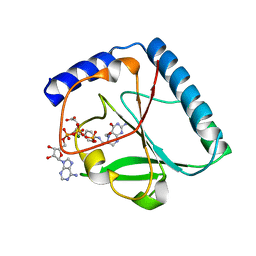 Authors: Chen, S., Patel, D.J. 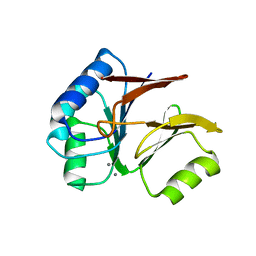 Cite: The PZP Domain of AF10 Senses Unmodified H3K27 to Regulate DOT1L-Mediated Methylation of H3K79. 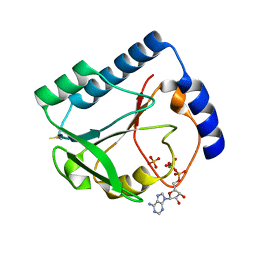 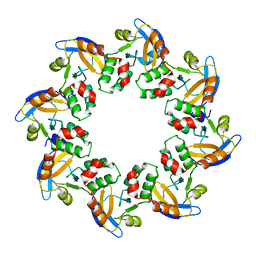 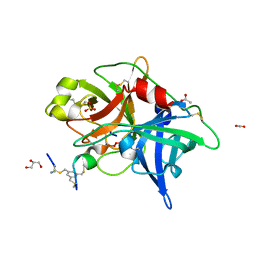 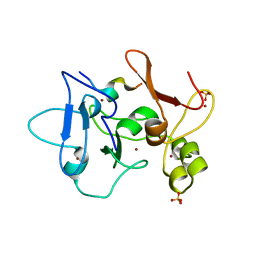 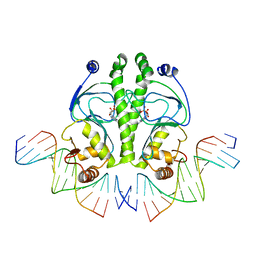 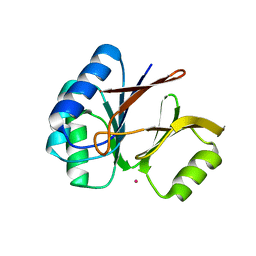 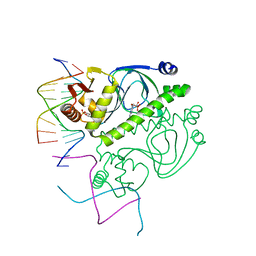 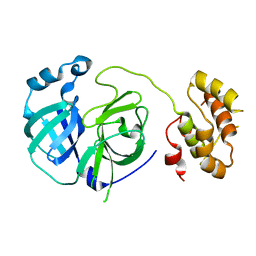 Cite: Crystal structure of a protein associated with cell division from Mycoplasma pneumoniae (GI: 13508053): a novel fold with a conserved sequence motif. 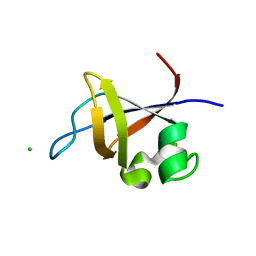 Authors: Chen, S., Xiao, Y., Ponnusamy, R., Tan, J., Lei, J., Hilgenfeld, R.
Authors: Chen, S., Xiao, Y.B., Ponnusamy, R., Hilgenfeld, R.
Authors: Chen, S., Xiao, Y.B., Bricogne, G., Sharff, A.J., Hilgenfeld, R.
Authors: Chen, S., Xu, Y., Zhang, K., Wang, X., Sun, J., Gao, G., Liu, Y. 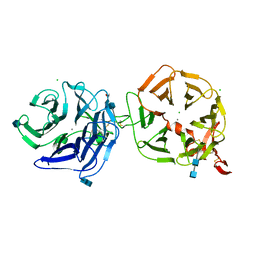 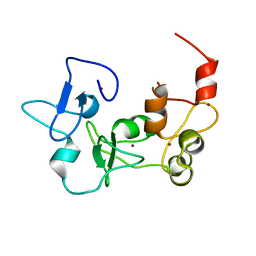 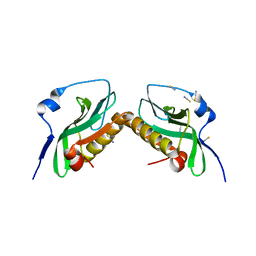 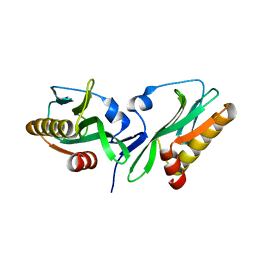 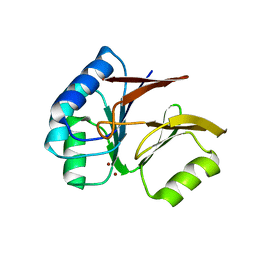 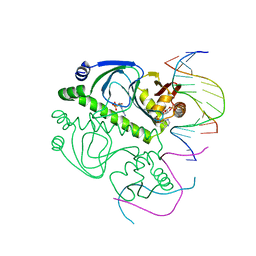 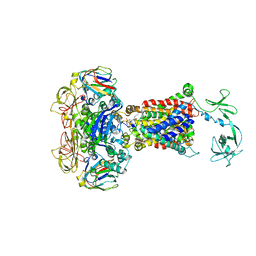 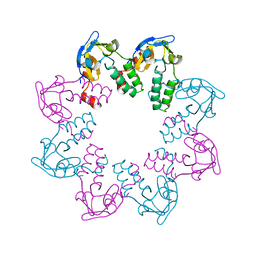 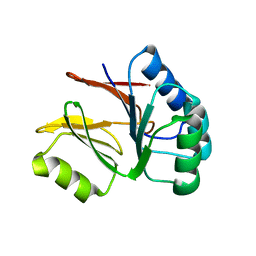 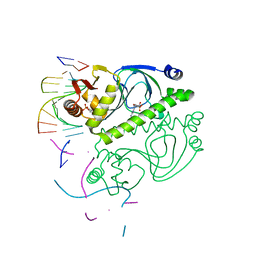 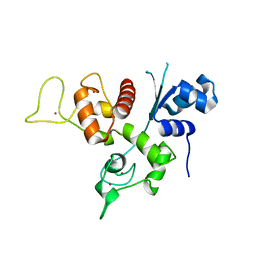 Cite: Structure of N-terminal domain of ZAP indicates how a zinc-finger protein recognizes complex RNA.